Embark on boundless escapades with the bold Renault KADJAR. This contest ends on 30 November. 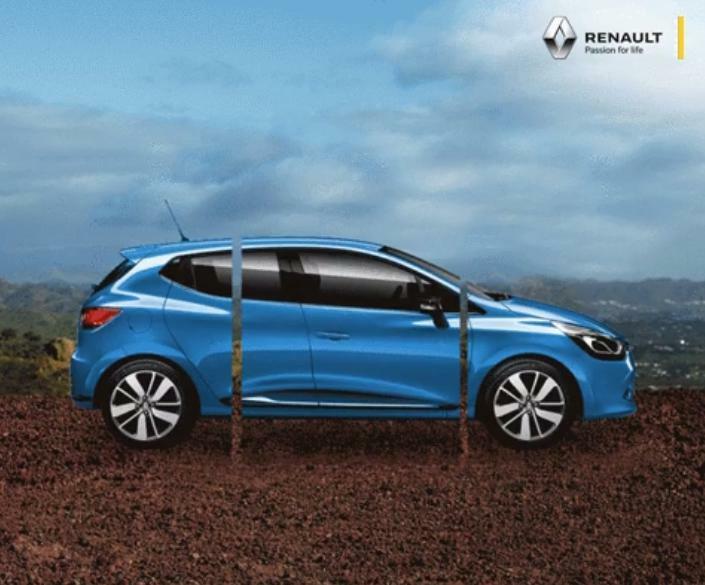 Find out more at Renault Singapore.